A season of change for the Jaguars ended on Sunday, as the team pulled out a 19-14 win over the Colts to end the season at 5-11. The Jaguars became the first AFC South opponent to sweep Indianapolis since 2002 and gave outgoing owner Wayne Weaver a victory in his final game. They honored the owner with a presentation at halftime. Weaver almost singlehandedly brought the team to Jacksonville in 1993. After 18 years, 352 games and six playoff appearances, he is walking away from an exclusive club. Weaver sold the team to Illinois businessman Shahid Khan last month for $770 million. 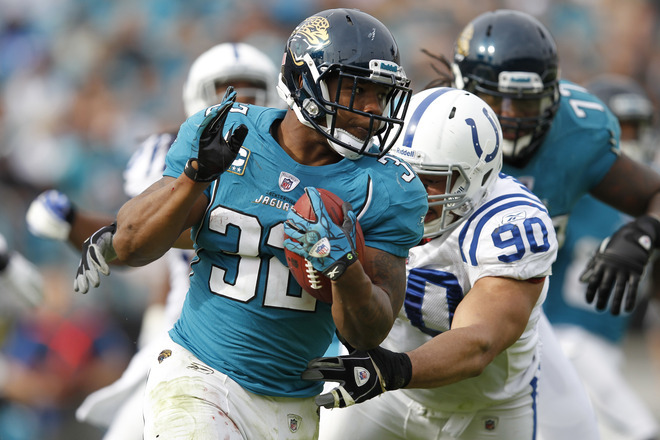 The day belonged to bruising running back Maurice Jones-Drew, as he ran for a season-high 169 yards, clinching the NFL rushing title and breaking Fred Taylor’s single-season franchise record. Jones-Drew also sealed the victory by picking up a first down in the closing minutes after the Colts closed to 19-13 after a Austin Collie TD with about 3 and a half min left. 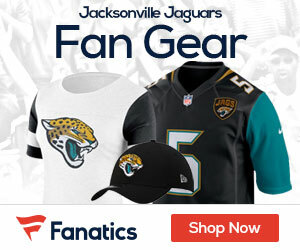 Now the question for the Jags will be – who will be the next coach of the franchise, and what direction will the team go in with the upcoming April Draft?